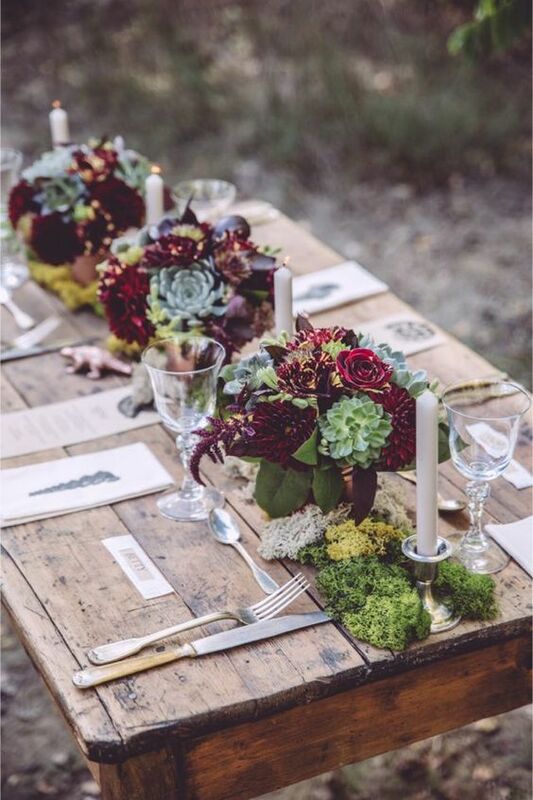 Ways to use succulents in your wedding. Don't forget that you can find us on Facebook, Twitter, Instagram and Pinterest ! !